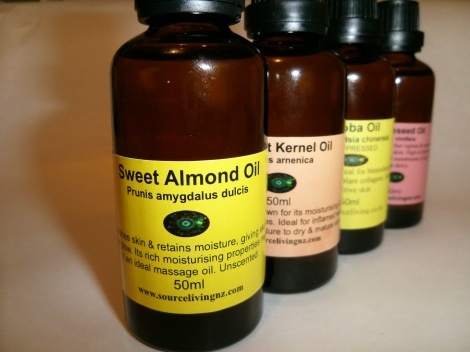 Almond oils is a wonderful body oil - most commonly used as a carrier oil for massage blends. It nourishes skin, helping it to retain moisture & giving skin a dewy glow. Its rich moisturising properties make it ideal to use during pregnancy to minimise stretch marks. Unscented. 50ml bottle.